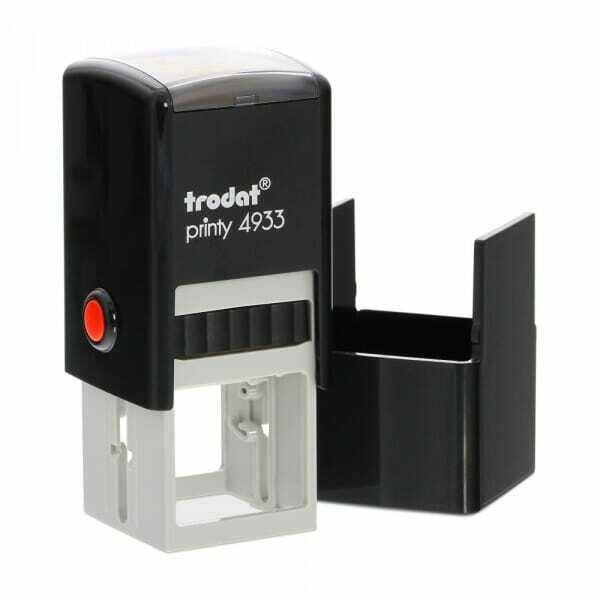 Trodat's self-inking teacher stamps are ideal for quickly and efficiently marking pupils' work. With motivational and encouraging images and phrases, these stamps are perfect for rewarding good work. The stamps are self-inking so there is no need for a separate stamp pad. Replacement ink cartridges are available (product no. 6/4933) so your stamp will last even longer. Customer evaluation for "Teacher Stamp - KEEP IT UP"